Each year the club mounts special events which give all BGV owners, their families and friends the opportunity to get together, meet those with a common interest, maybe learn a little about grooming or health advice but mainly to enjoy a day guaranteed to be packed with fun. There are plenty of games and prizes too! 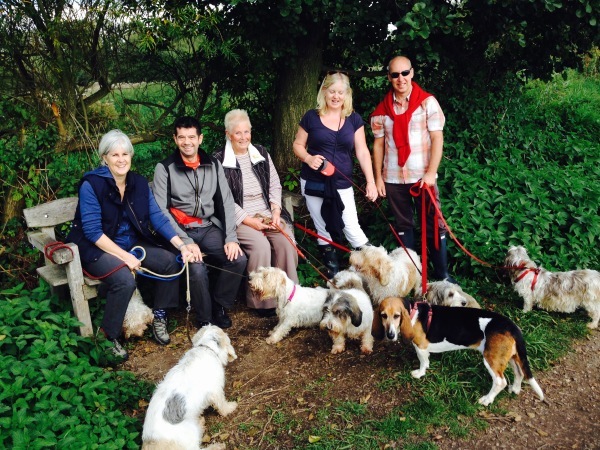 Walks are popular as well, often with "honorary" BGVs joining in. 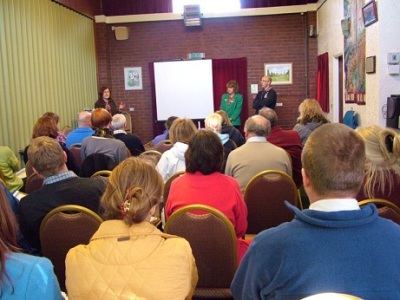 For many years the club has held regular educational events to give judges or anyone interested the opportunity to learn more about BGVs. Assessments are also mounted to help aspiring judges gain a foothold on the club's judging lists. Being responsible for both the Petit and Grand Basset Griffon VendÃ©en gives a unique opportunity to highlight the importanat differences between the two breeds. Discover Dogs is a unique event that enables people to meet and greet nearly 200 breeds of dog, to shop for dog related products - and to watch displays and competitions. It also helps people understand the importance of choosing the right breed for their lifestyle. 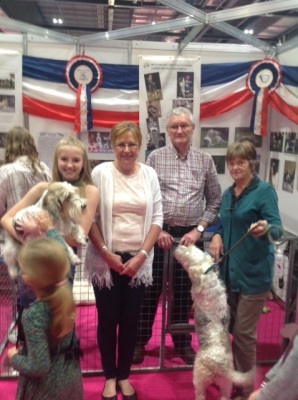 Every year the BGV Club and enthusiastic members participate in the two Discover Dog events held at the NEC during Crufts and at ExCeL, London. There are also other events throughout the year such as the National Pet Show, when the BGV Club is sometimes invited to attend.